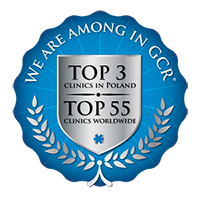 Graduated as a dentist from the Medical Faculty of Jagiellonian University in Krakow in 2006. During his studies was a member of the Polish Students of Dentistry Association and also student research circles of dental surgery, conservative dentistry and endodontics. Was a coordinator of research studies at STN Collegium Medicum of Jagiellonian University. As a notable student he took a part in organising International Conferences of Medical Studies in Krakow. Postgraduate training at University Dentistry Clinic in Krakow. From 2007 until 2008 he worked as a dentist in NZOZ Dento. Received a grant from the International Visegard Fund for scientific research at the Jagiellonian University in the Institute of Dentistry. 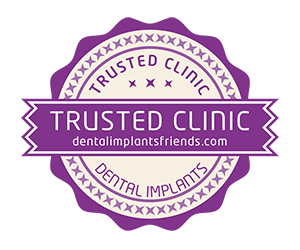 He specialises in endodontics, prosthetics and preventive dentistry.